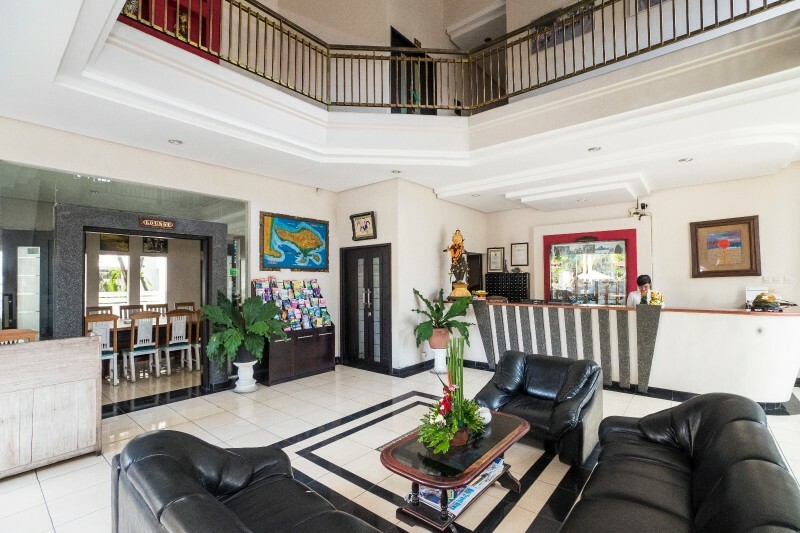 Legian Village Hotel is a budget hotel located in Denpasar, Bali. For an affordable rate for the budget tourist, we offer complete facilities: laundry service, money changer, restaurant & bar, swimming pool, beauty salon and free wifi. Other guest needs can be found nearby the hotel, just a short walk away, such as: shops, supermarket, entertainment centre, ATM/bank, and more. 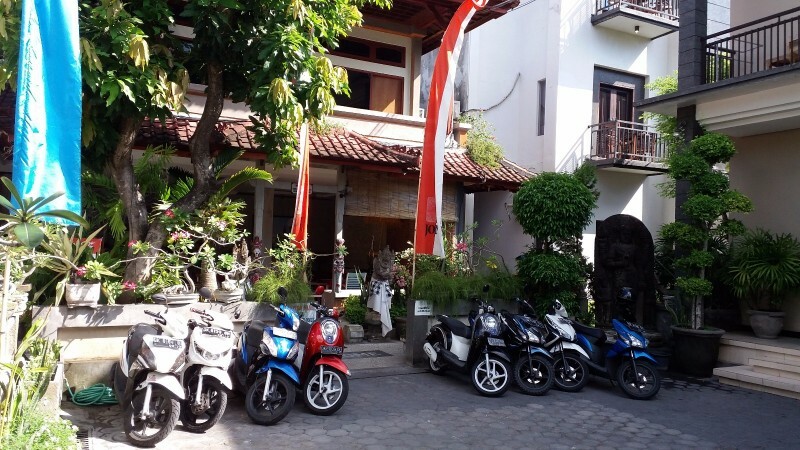 The hotel is split into two areas by the local street Jalan Padma. The north wing (JONI I) is the main precinct and has its own lobby, swimming pool, restaurant, and beauty salon/spa. The south wing (JONI II) is separated across the street, and requires a short walk to reach the lobby and the restaurant which are located in the north wing. Both JONI I and JONI II have their own swimming pool. 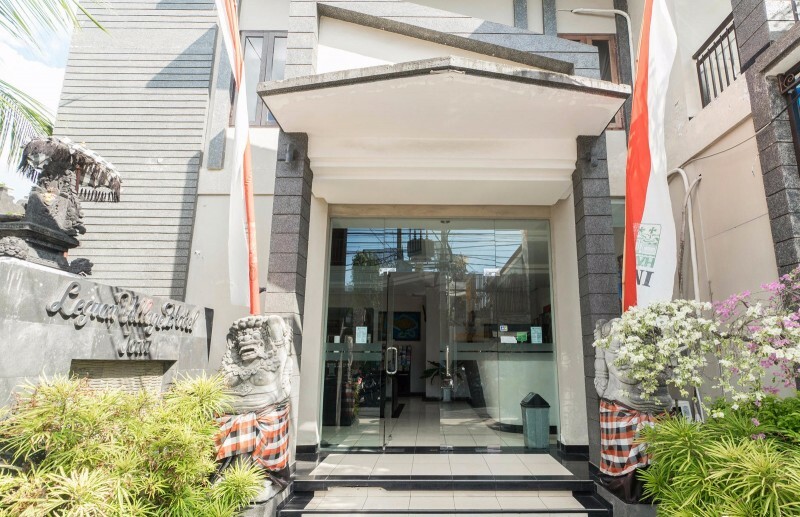 Legian Village Hotel is located in the heart of Legian, one of Bali's best-known areas known as the "Kampung Bule" Westeners' village, where western culture meets local culture in harmony. Legian is part of Kuta district, one of our most famous tourist destinations, with creamy waves usually stretching in either direction. It is only a short 200-metre walk to reach Legian beach. 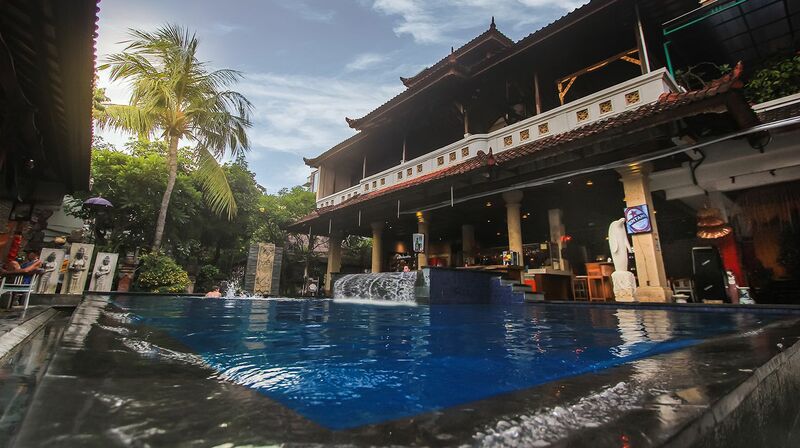 We are proud to offer you through the management and staff of our hotel, Balinese Hospitality and service of a standard to make you feel like you never left home. Our guests become our friends, usually say when leaving, "Until We Meet Again," which translates very easily into Indonesian "Sampai Jumpa Lagi." 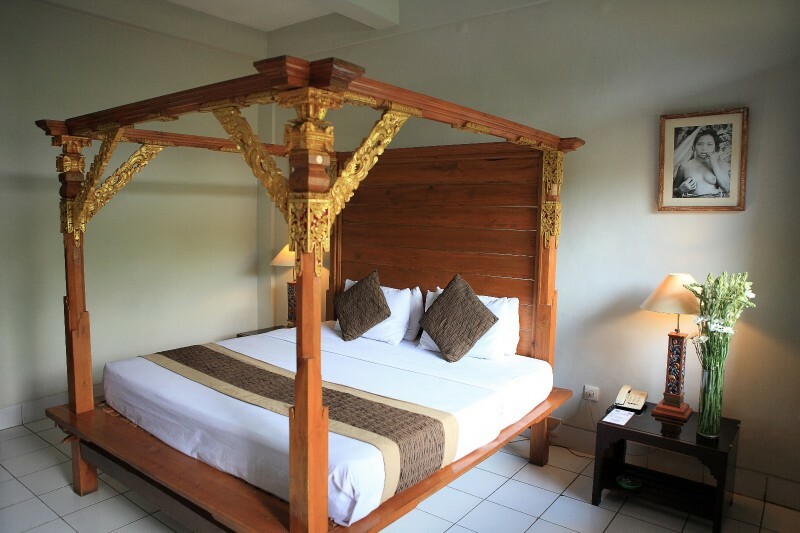 We look forward to being able to provide you with a memorable holiday in Bali, "The Island of the Gods." © 2018 Legian Village Hotel. All rights reserved.